c. it brings work previously carried out by a contractor in-house. A transfer of undertaking does not occur on a share purchase as the Company entity remains the same, even though the owners may change. Where is the Law governing Transfers of Undertakings set out? The Law governing the Transfer of Undertakings is governed by the Transfer of Undertakings (Protection of Employment) Regulations 2006, which is often referred to as TUPE. It affects Employees only. It does not apply to Workers, including agency workers. Those Employees must form an organised grouping of employees situated in Great Britain which has as its principal purpose the carrying out of the activities concerned on behalf of the client. A single employee can form an “organised grouping”. 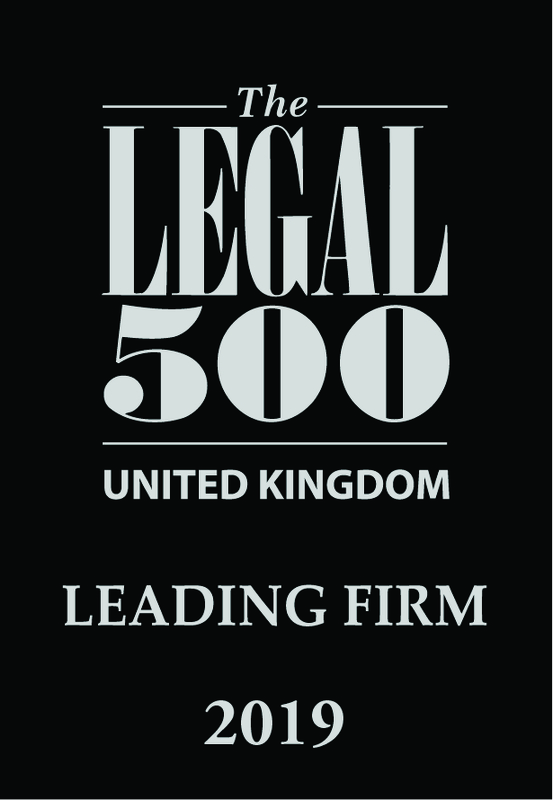 However, following the Seawell-v-Ceva case, an employee will only form part of that grouping if they are expressly said to have done so, it will not be enough to show that they simply have fallen into a pattern of work where its principal purpose has become working for a single client or carrying out a specific role. Where there is a Transfer of Undertakings, the existing employees’ employment rights are protected. Any employee that is caught in a transfer sees their employment transferred from their present employer to the new provider of that service. The new provider steps into the shoes of the old employer and takes on the employees on their existing terms of employment. A new employer cannot change any of the terms of the old contracts without the consent of the employees where such changes are related to the transfer. Imposed changes to such terms of void. Can any dismissals be made following a TUPE Transfer? 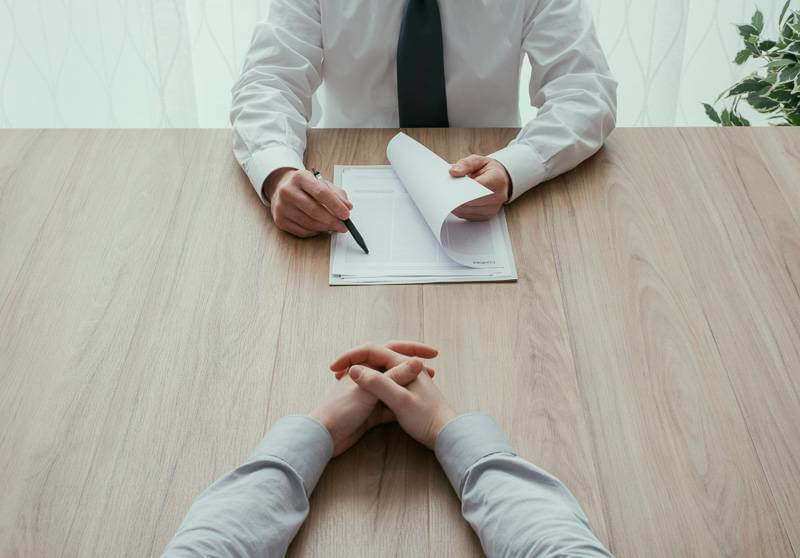 Any dismissal connected to the transfer, provided that the employee has the requisite qualifying continuous employment, will be automatically unfair. A recent case, Manchester College v Hazel, has held that automatically unfair dismissals will include those where employees are dismissed following their refusal to vary their contracts of employment where a new employer seeks to harmonise the terms of employment with their existing employees. However, if the reasons for the dismissal are Economic, Technical, or Organisational then there may be a defence open to the new employer. This would include redundancies etc, however, if such were contemplated then provision should be made for such in the consultations and the relevant information which is provided to the employees or their representatives? Are There Any Exemptions To TUPE? Yes. Regulation 8 provides that employees will not transfer with the business and/or its assets, or with the change of provider of the service where the employer is in liquidation. There was for some time some debate over which of the insolvency proceedings would attract this protection. However, please see the previous article entitled “TUPE 2006: Insolvency and Life After Oakland“. What Else Can Employees Expect as a result of TUPE? As a result of TUPE where there is a proposed transfer of undertakings the present employer must consult with the Employees about the transfer in order to provide certain details. The Consultations must happen as soon as reasonably practicable, and in any event enough time before the transfer to allow the consultation to be meaningful. The information to be provided is specifically set out in TUPE. If the consultation does not happen then the employees may have a claim for up to 13 weeks pay by way of a “protective award”. Whether you are an employee or an employer, if you have any questions or queries on TUPE and its implications for a position you find yourself in, please do not hesitate to contact us.